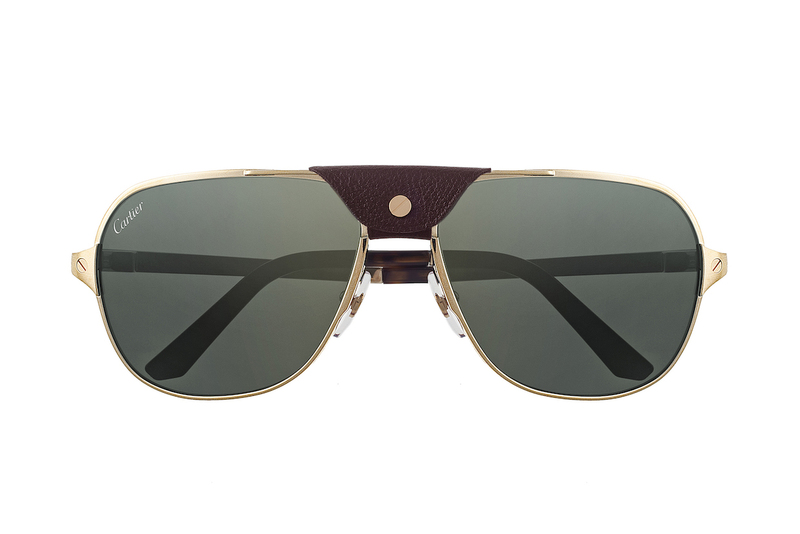 A sophisticated style reflecting the unique and personal attitude of each man. An instinctive and natural elegance infused in an exclusive and timeless wardrobe, perfectly balancing aesthetic and functionality. 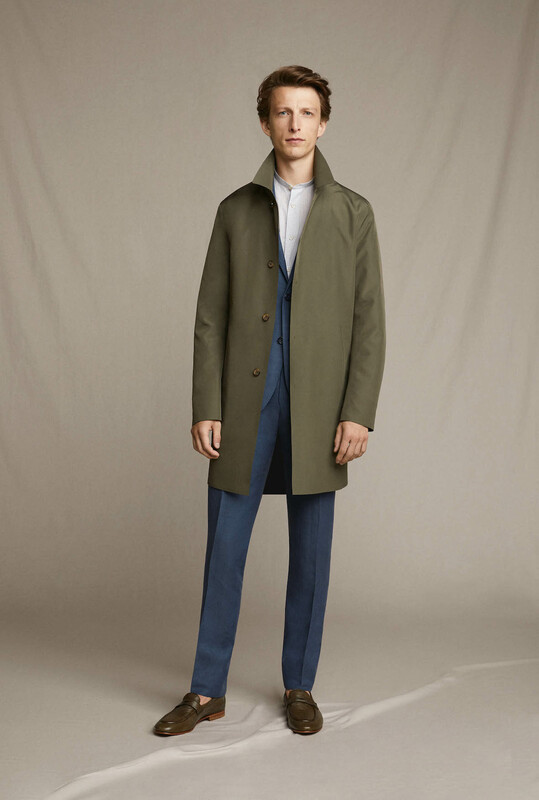 Corneliani presents a new chapter of its compelling narration with a Spring/Summer 2019 collection celebrating the label’s savoir-faire through a wide and versatile offering developed to meet the needs of contemporary men’s dynamic lifestyle. 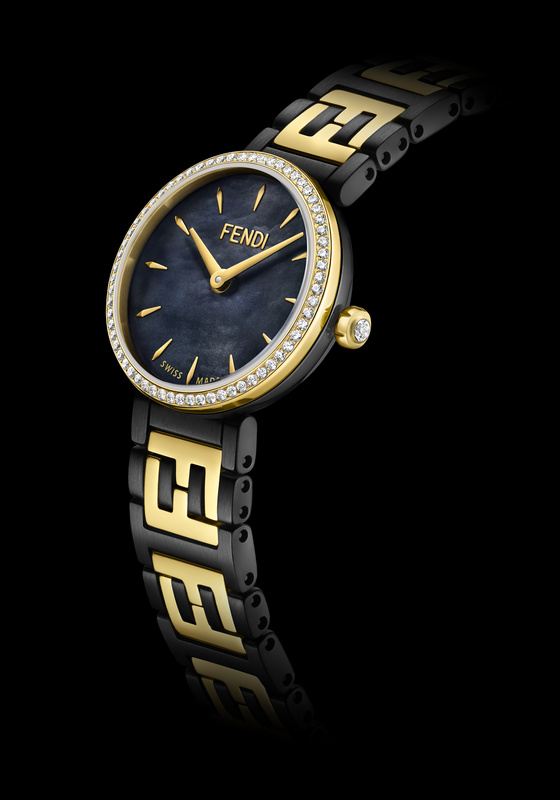 The Forever Fendi Collection expresses timeless elegance. Its distinctive bracelet, the highlight of the timepiece, draws inspiration from the Roman Maison’s signature. Diamonds, mother-of-pearl and genuine stones come together in a sophisticated watch design. Feminine yet signature, the Forever Fendi represents a tribute to the FENDI’s heritage, thanks to the iconic interlocking FF logo shaped central links on the bracelet. Distinguished by a contrasting interplay of finishes and colors, the bracelet stands out in the overall design. Feisty forms, deft details, uncommon combinations and original takes on old classics sketch the contours of a strong sense of femininity which looks eagerly to modern trends yet stays loyal to those features of breathability, impermeability and absolute comfort, that GEOX footwear is renowned for. Packed with style surprises and loaded with sophisticated technological solutions, the Spring-Summer 2019 collection covers all the season’s needs whilst delivering upbeat contemporary everyday elegance. Available at City Centre Bahrain. 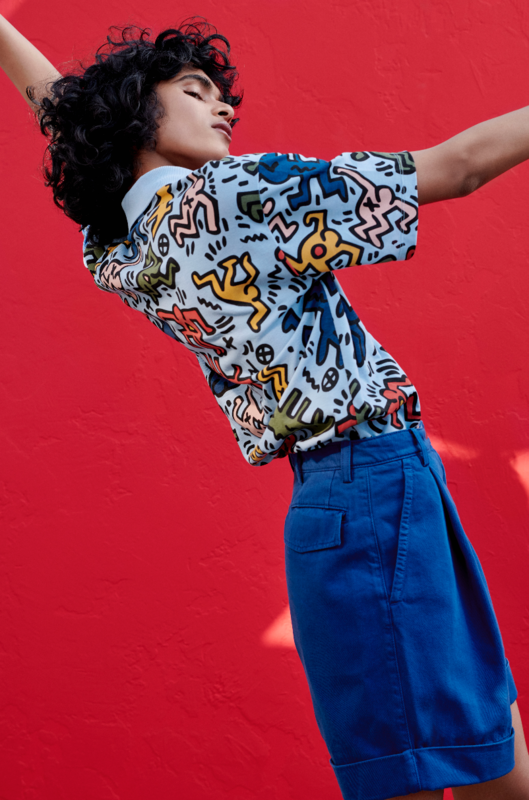 LACOSTE presents its brand new collection with the 20th century pop icon Keith Haring. A street art genius of the 1980s, Keith Haring is known for the simplicity of his line, his bright colours outlined in black and his animated gures who express his energy, zest for life and spontaneity: common values shared with the French company, which pays homage to the unique world and vision of this pioneer who had already understood the importance of combining art and fashion. Available soon at City Centre Bahrain. 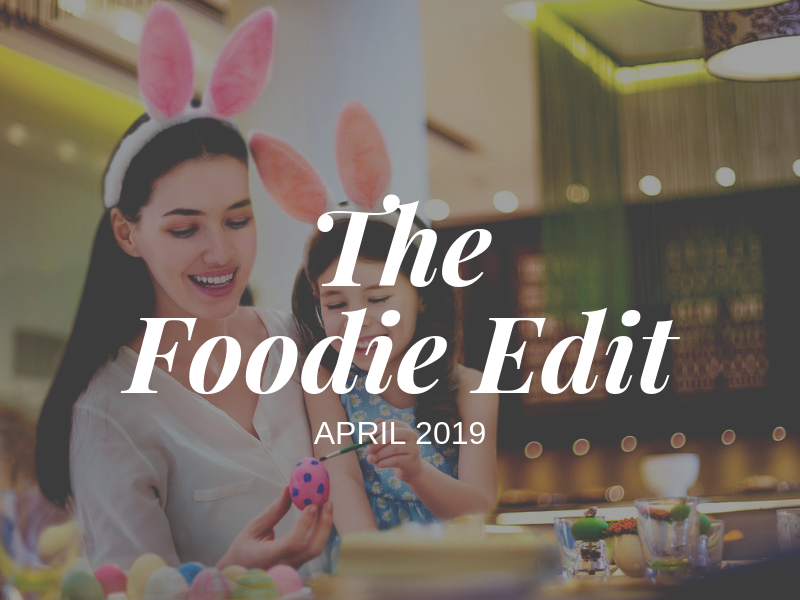 After celebrating its 70th anniversary with the hugely successful mini-film The Encounter, featuring its ambassadress Kendall Jenner, Longchamp reprises the theme for its Spring 2019 advertising campaign. 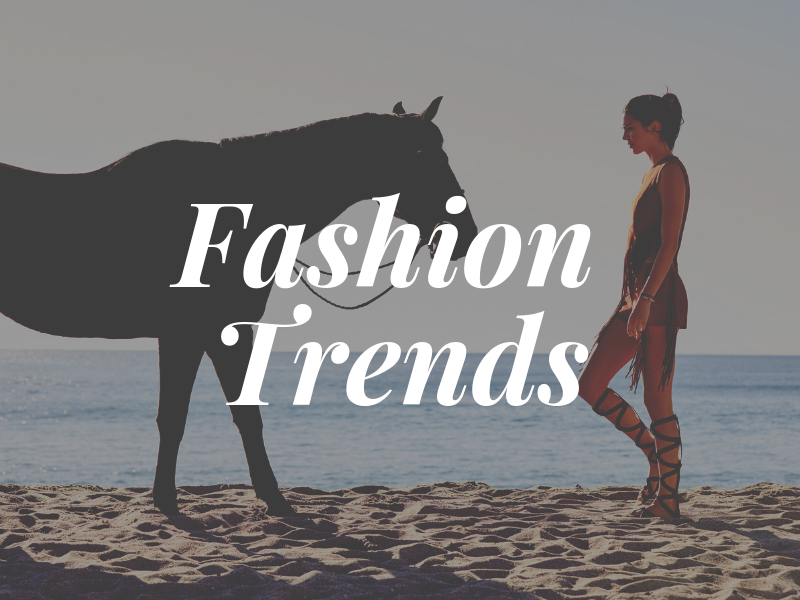 This time, however, the scene shifts from Paris to Kendall’s native California, with the meeting between the model and the Longchamp horse taking in the boulevards of LA and the beaches of Malibu. 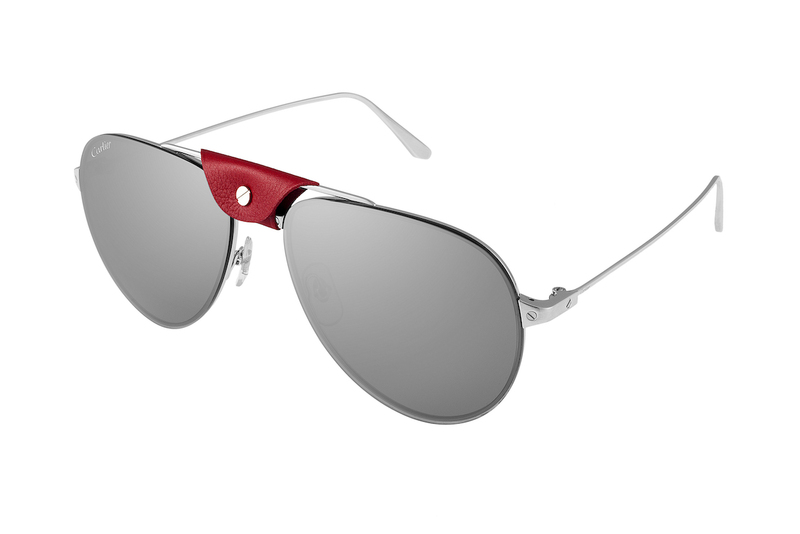 Available soon at Longchamp outlets. With Gigi Hadid, Messika celebrates the perfect union between the pear cut, the emerald cut and the oval cut of the My Twin collection. As our muse, the famous model puts a finishing touch to the iconic pieces of the collection for a rock n’roll and delicate result. Loyal to the collection, the Mert & Marcus photo reveals all the duality of My Twin: between finesse, movement and Gigi Hadid’s strength gaze, the diamond becomes fabulous. 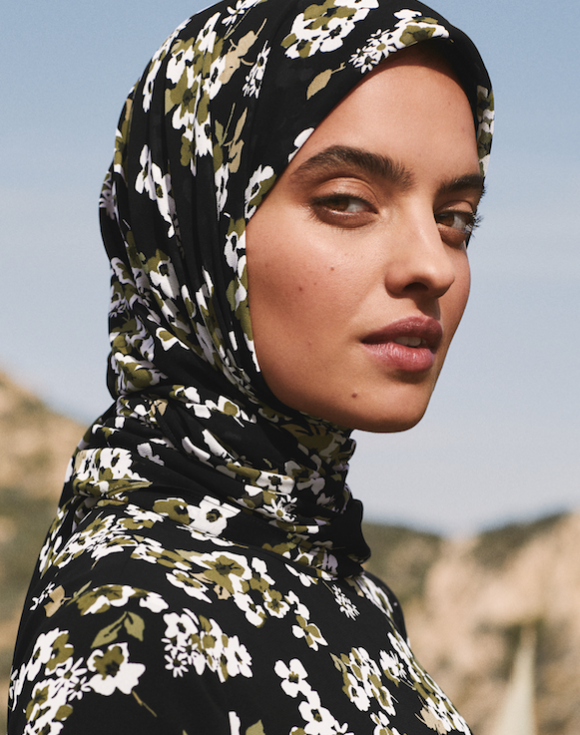 Michael Kors is pleased to announce the MICHAEL Michael Kors Spring 2019 Middle East Edit featuring three pieces exclusive to the Middle East: the painterly headscarf (a first for the brand), a woven caftan and the Mindy lace-up sneaker. An extension of the larger Spring 2019 MICHAEL Michael Kors line available in the Middle East, which centers on urban romance, these three pieces strike the perfect balance of edge and elegance for the Middle Eastern jet-setter and Michael Kors customer.